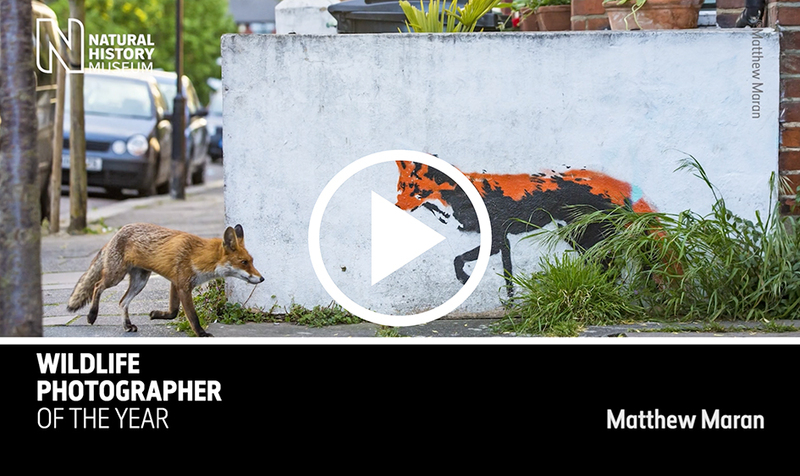 I was interviewed by the Natural History Museum about the ‘Fox Meets Fox’ image in the People’s Choice Awards currently showing the #WPY54 Wildlife Photographer of the Year Awards 2018. A longer version will available soon. tentage rental singapore . click here . Where to print Stickers in Vancouver?